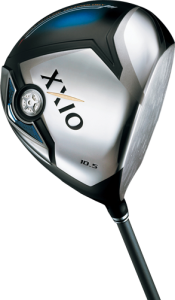 According to the company XXIO is the number one golf brand…in Japan, which is probably why few people in the United States have heard of them. XXIO (pronounced zeh-ku-shi-oh) is being introduced to American golfers and a complementary brand to Dunlop Golf. Both part of SRISports/Dunlop. 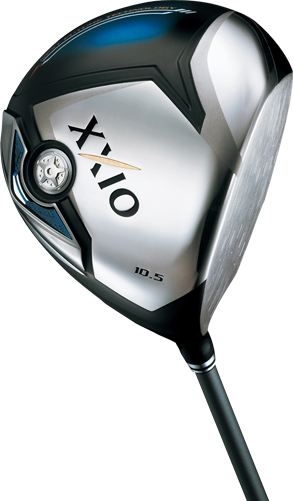 The current XXIO7 series models are a complete club line, men’s and women’s, of metalwoods, hybrids and irons. The driver features what they call Dual SpeedTechnology and has a newly developed shaft that reduces the club’s moment of inertia (MOI) for higher clubhead speed than their previous model. In addition the clubhead is slightly heavier which transfers more energy at impact for better ball speed. It is sold on xxiousa.com at $699.